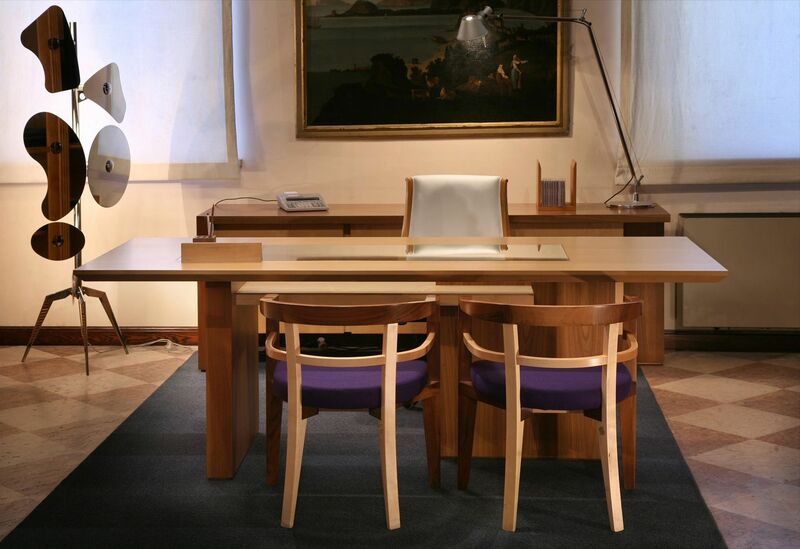 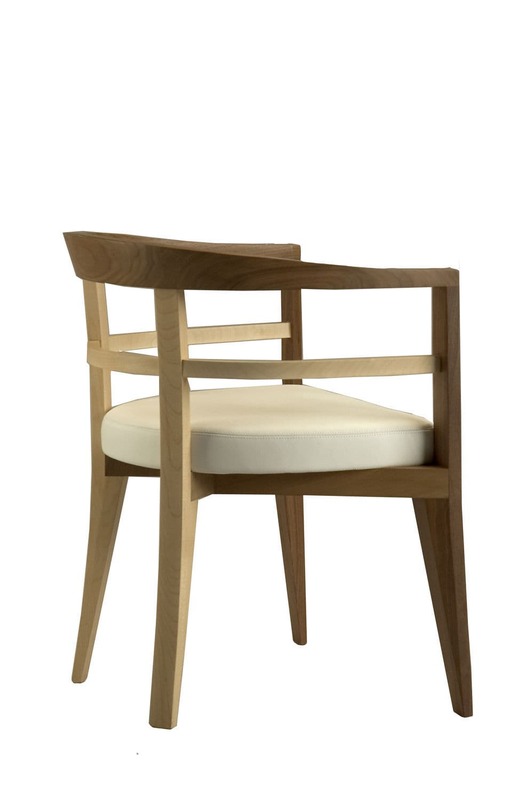 Franco Poli has designed the Bramante for Morelato Bramante, an elegant and comfortable chair with an easy backrest. 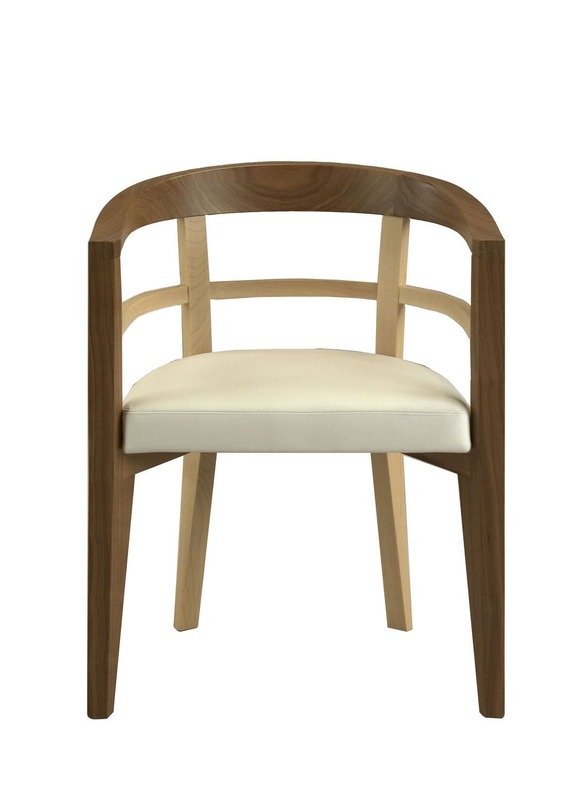 Made in a combination of two kinds of wood, maple and walnut, the Bramante is the perfect to give character to any home space. 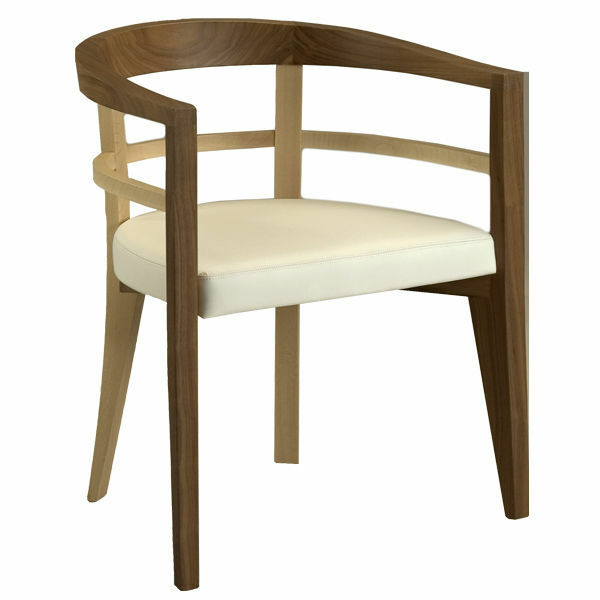 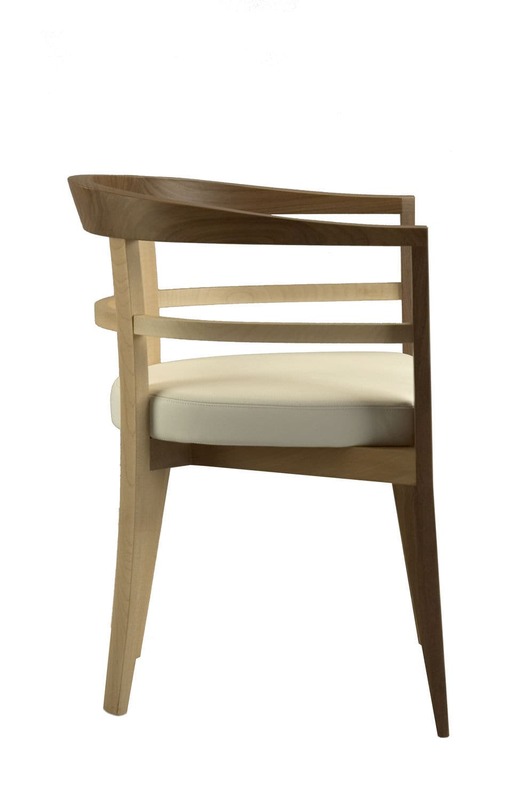 Armchair made of maple and canaletto walnut wood with curved back and upholstered seat.